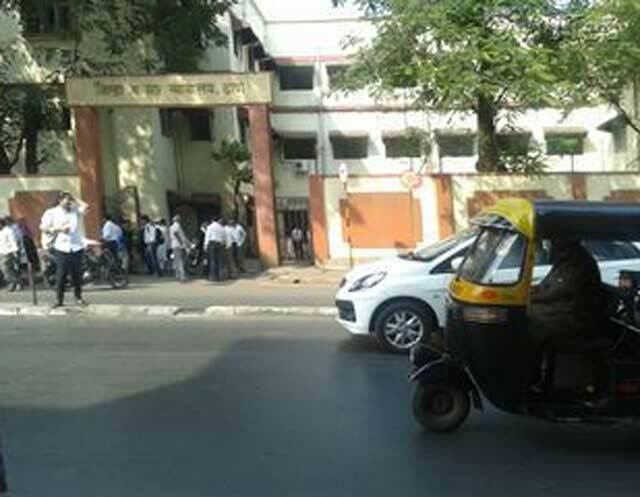 Two men, who worked in tandem faking government documents and scamming people, used their duplicitous talent to secure bail from a court in the Mumbai Metropolitan Region of Thane, India, last month. 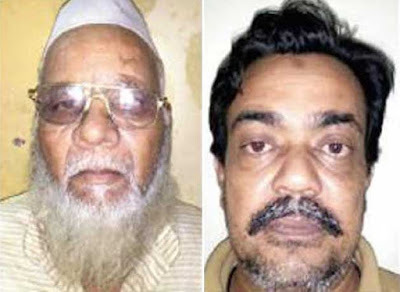 The duo, Bashir Mulla, 62, and Mohammed Lukman Shaikh, 48, managed to fool the court by securing bail through fake documents signed by non-existent police officers and guarantors. It is suspected that the lawyer who represented them in the court too was an impostor. Both Shaikh and Mulla were behind bars for making false passports and other government documents. In fact, at the hearings, the court had warned the police to recheck the documents submitted during the trials as both were known to fabricate the papers and cheat the authorities. The court's apprehensions, it turns out, were correct. According to Thane police, there is no trace of the two. Though both were 'released' on bail a month back it is only two days back that the police even got wind of it. The alarm was raised by Vijay Sanap, a constable attached to Srinagar police station in Thane. Sanap was deputed at the Thane Sessions Court, and his job is to keep a record of the cases filed. "I have to maintain a record of the accused granted bail by the court, do verification of witnesses by the police station and keep track of the dates of the cases. I knew the court had issued a bail order for the two accused last month but they could not be released as the verification of the guarantors was pending. There is a procedure where the witnesses' record is checked and only then can the accused be released. This (the bail hearing) was on July 20," said Sanap. He said, "After that, there was no mention of the case. Three days back, when I was going through the case diary. "I saw a paper which said that both the accused had been released. The document was signed by senior inspector Kaarkar of Srinagar police station and submitted by one constable RS Patil. As I myself am attached to the same police station I know that there is no one called Patil there and also the name of the senior inspector was different. I enquired with the Srinagar police station and found out that the verification order had not yet reached them, and hence they had not yet approved the release order. They had no idea of the accused having been released." Sanap then asked the police station to check the papers and then it dawned on all that the two guarantors who had signed the document were fake. The guarantors, Santosh Dongre and Sakharam Khude, were as non-existent as were the constable and the senior inspector who signed their release documents. Also the rubber stamps of the police station were fake. Senior inspector Sarkar of Srinagar police station said, "The verification order or the original bail order never reached us. We had no idea that he was being released as he was in judicial custody." Then a hunt was launched for the lawyer who represented the two accused and had applied for the bail. Surprisingly, even the lawyer could not be identified. Sanap then informed the court about the issue and the judge asked him to file an First Information Report in the Thane Nagar police station under whose jurisdiction the crime had taken place. Senior inspector Mandar Dharmadhikari of Nagar police station said, "We have booked both the accused, the unidentified lawyer for cheating and forgery and investigations are on. We have also called for the case papers." The police suspect that an insider from the court may have been part of the duo's plans and helped in the court order not reaching the police station. "Men being held in custody for forgery walked free from court after faking documents"
I'm thinking this is an example of "meta-irony."